It is with great sadness that we announce the passing of Jim Allen, lovingly known as Jimmy Allen. Jim was larger than life and always left lasting impressions on everyone he met. He was a generous person, who loved giving to others. He was a gifted surveyor like his dad Bud Allen, and he recently completed the John Heart Dam project in Campbell River. 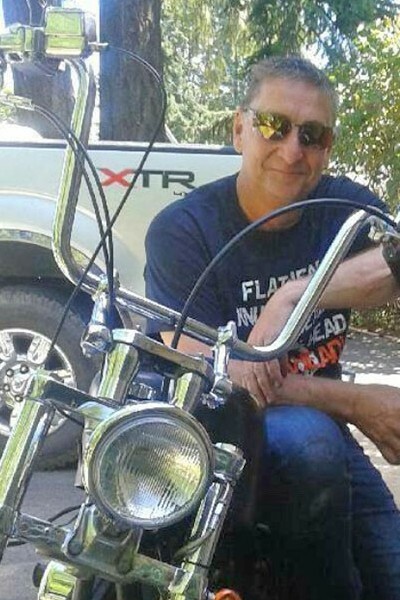 He has lived in Nanaimo for most of his adult life, but was a Langley boy at heart. He grew up in West Langley on a farm on 88th Ave, where he created many memories with his older brother Doug and their neighbours, Rick and Trevor Johnson. He will be missed by his partner Tammy, his loving Mother, Betty Allen, his brother and sister in law Doug and Gayle Allen, his nieces and nephews, his extended family, and his many friends. You will not be forgotten Jimmy!